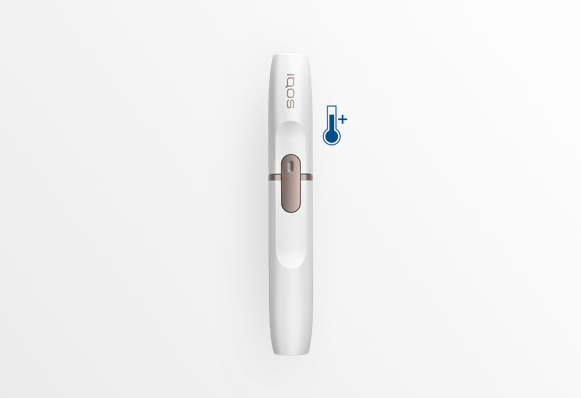 IQOS 2.4 plus operates in a temperature range between 10° and 40° C (50° - 104° F). 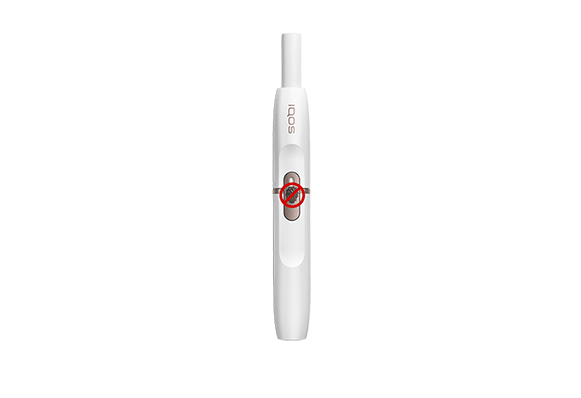 You only need to press once on the Holders?s button to activate the heating blade. Once the light indicator goes from blinking to steady, it?s ready to enjoy. 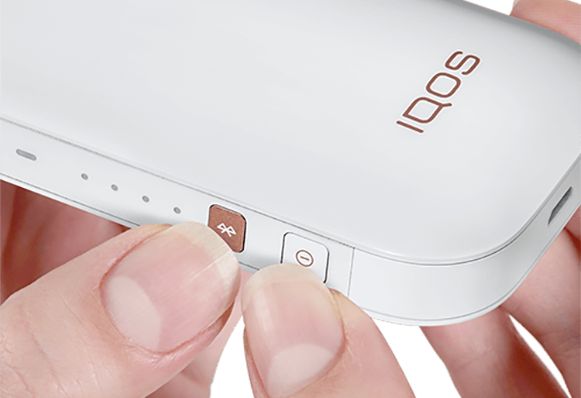 Check that the Pocket Charger is switched on*, plugged into a power outlet** and if it is charged (at least two solid white lights). 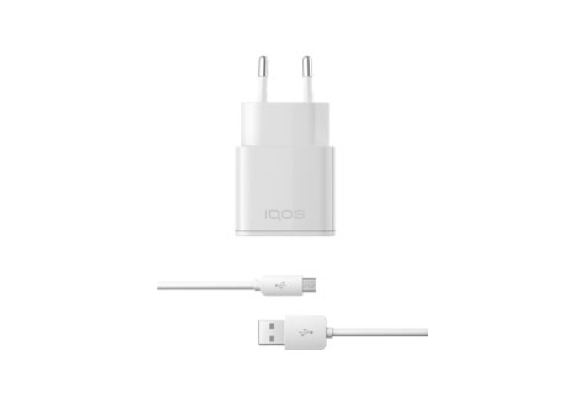 Place the Holder in the Pocket Charger (remember that the Holder?s magnetic connector should face down) and wait for 10 minutes or until the Holder is fully charged (Pocket Charger?s top light stays solid white). 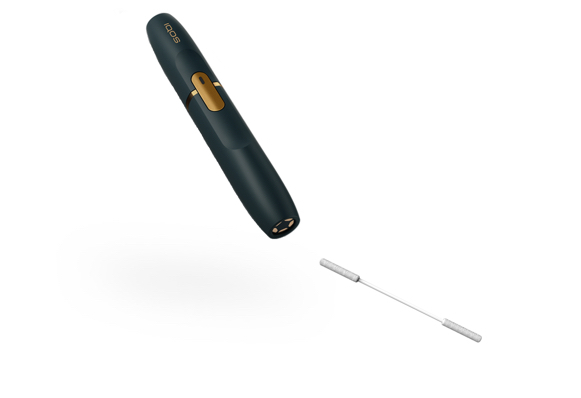 * Press the Pocket Charger?s button once and see if the lights turn on. If not, press and hold the button again, for 4 seconds. Place the Holder back inside the Pocket Charger (remember that the Holder?s magnetic connector should face down).